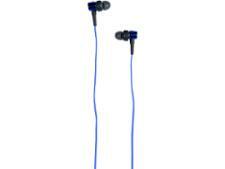 JVC Tinyphones headphone review - Which? 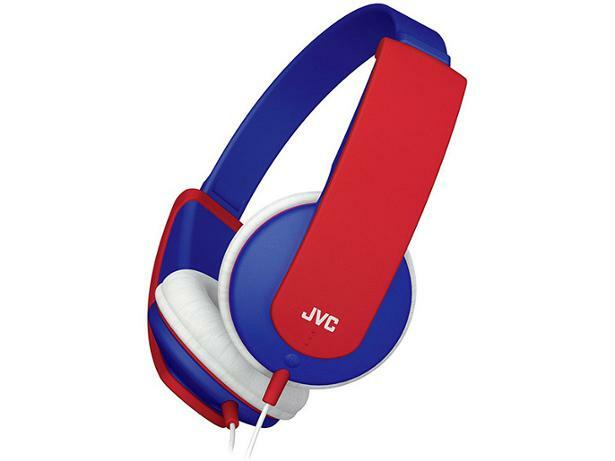 The JVC Tinyphones are headphones designed specifically for kids. They come in a range of vibrant colours (including a shocking-pink and mauve number that got plenty of admiring looks around the Which? office). More importantly though, they claim to limit volume and protect your child's hearing. 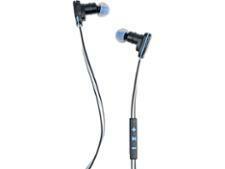 Read on to find out what we made of these headphones in our first look review.